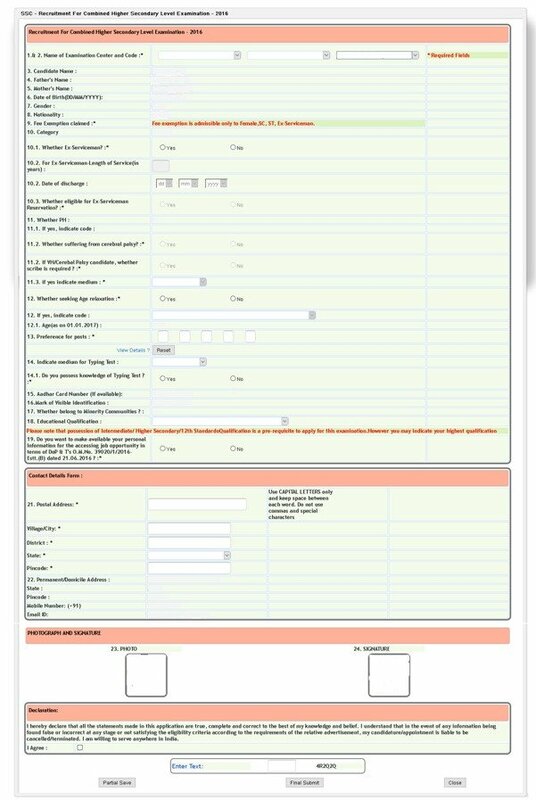 Staff Selection Commission (SSC) released the SSC CHSL 2017 Notification and the application form was available from 18th November 2017 until 27th December 2017. Thereare many doubts/queries coming in the mind of aspiring candidates. Below is the compiled list of frequently asked questions and their answers which we hope will help you in clearing all your doubts while preparing for the exam. So, just go through the below-given points carefully. Answer: The Tier-I paper will be objective type. Your each and every doubt cleared inSSC CHSL FAQs There will be 100 questions for which Candidates will get 60 minutes. Staff Selection Commission released the SSC CHSL notification on 18th November 2017. 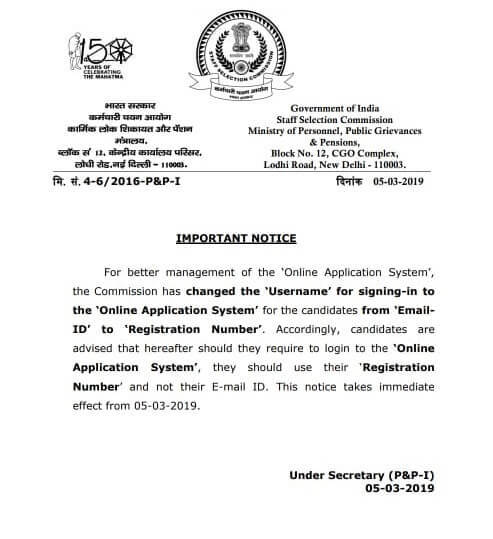 The application submission started on the same date. You can apply until 18th December 2017 for the same. This Combined Higher Secondary Level Exam is held for recruiting Lower Division Clerks (LDC), Data Entry Operators, Postal/Sorting Assistant, Court Clerk, etc. The Tier 1 exam consists of four sections – out of which Reasoning is probably the most time-consuming section. That is why we have compiled a list of SSC CHSL Reasoning Tips for you. All the questions are of objective nature. And 0.5 marks will be deducted for each wrong attempt. Furthermore, there is no sectional cut off. Make a study plan – Follow the study plan religiously. This will help you prepare in an organized manner and thus, in an efficient manner. No assumptions – Do not make any assumptions before you read the question. Read the question carefully and use only the data given to solve the problem. Solve by elimination – If you can’t solve a problem, try to eliminate the impossible options using the data given. Do not guess – Since there is negative marking, you should not guess any answer. However, you can make a calculated and educated guess if absolutely necessary. Improve your imagination skills – You should try seeing objects in 3D from your mind’s eye. This will help you in solving dice and paper folding questions. Take Mock Tests – You should take one mock test daily to keep improving gradually. You should also analyze your performance. Make a note of the questions you didn’t attempt, attempted incorrectly, and spent most of your time on. And focus more on these topics to improve your score. Learn tricks and shortcuts – You can try learning and implementing shortcuts to solve problems. This will help you save a lot of time which is crucial in SSC CHSL exam. SSC CHSL Salary 2017 after 7th Pay Commission- SSC CHSL exam is one of the reputed SSC exams held every year. The SSC CHSL 10+2 LDC, DEO exam is conducted to recruit candidates for Lower Division Clerk (LDC), Data Entry Operator (DEO) & postal assistant posts. The SSC CHSL eligibility criteria is quite decent and candidates who fulfill it can apply. 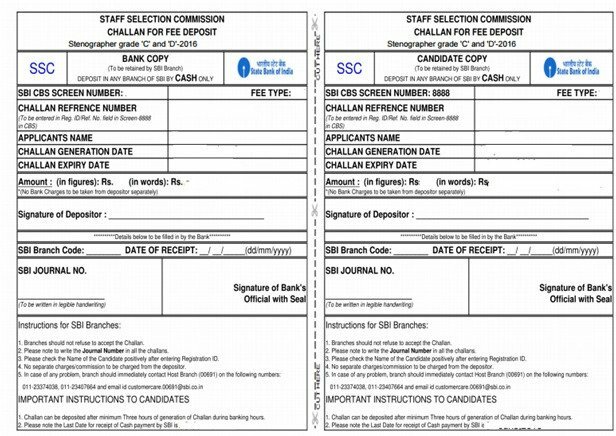 The SSC CHSL salary in hand has been revised by SSC. There is a hike to 22-24 % hike in SSC CHSL salary structure after 7th pay commission. For those candidates who are searching for details of salary/ ssc chsl postal assistant salary, SSC CHSL job profile, we bring you this post. 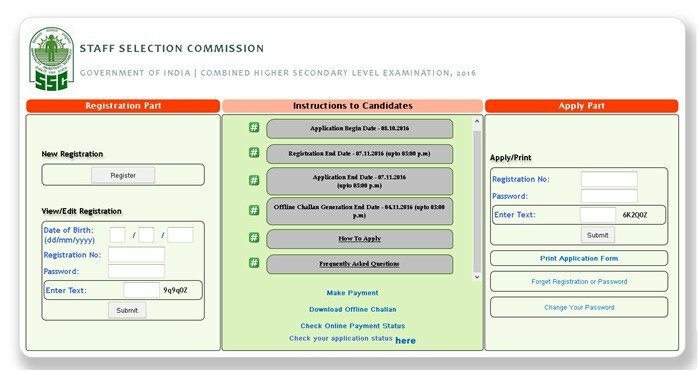 Go through this post on SSC CHSL salary 2017 after 7th pay commission. Note: Grade Pay of DEO (Other than C&AG) has been revised from 1900 to 2400.